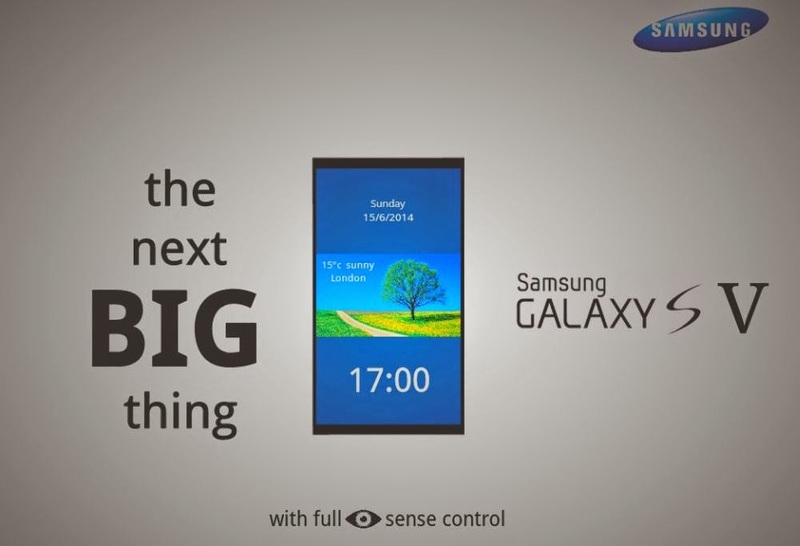 Home » Smartphones » Samsung launches the Galaxy S5 to compete against Apple! 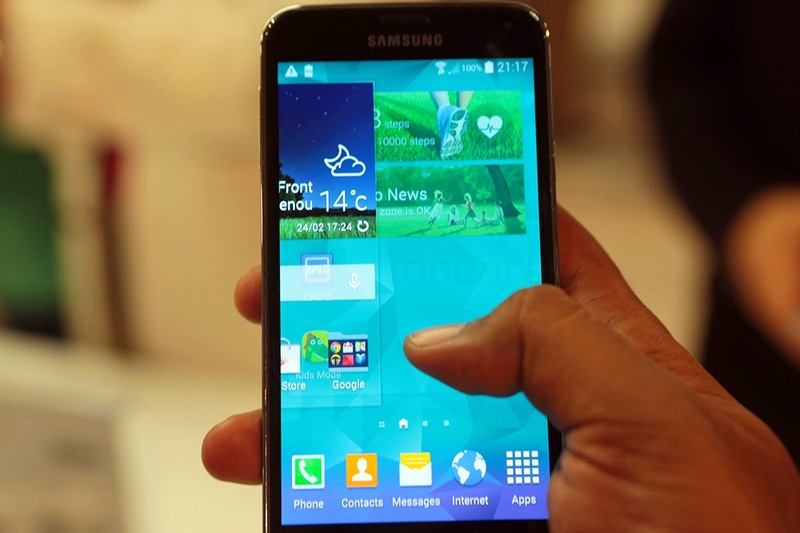 The Samsung Galaxy S5 is believed to be an evolution of the Galaxy S4 that was launched in the year 2013. Samsung has been trying hard to compete with Apple’s iPhone series and it tries to challenge the iPhone 5 by launching the Galaxy S5 as a competitor. It is the company’s latest flagship phone and industry experts believe that it is going to be a fast selling one. The phone has been designed beautifully keeping in mind the important specifications that gizmo lovers look for. Experts say that it would be tough to convince a customer to choose the Samsung Galaxy S5 over the iPhone 5. However any person with a lower budget than the price of the iPhone 5 would choose the Samsung Galaxy S5 any day!Thus it is not actually an iPhone replacement but it would please shoppers who are already predisposed with the Samsung and the Android. 16 megapixel rear camera and 2 megapixel front camera that can perform quality video chats. The specifications clearly shows that the S5 is actually an upgraded form of the Galaxy S4 with a few add on features such as the Fingerprint reader and the optical heart rate monitor that are absent in the S4. The phone has been made available to the people in four colors; the Cobalt Black and the Marble White, Blue and Gold. What are the Unique Selling Points of the S5? The Unique Selling Points of the Galaxy S5 are many. Some of them have been specified below. The screen of the phone is a masterpiece. It is a 5.1 inch screen that has a full Super HD AMOLED display. It stands for active matrix organic light emitting diode which has been used by Samsung in this phone along with an integrated digitizer which means that the layer that detects touch is integrated in the screen. The 1920x1080 pixel screen resolution is likely to yield an amazing pixel display of 432 PPI. The phone offers a 16 Megapixel rear camera that boasts of its ability to capture intricate details. Samsung also claims that it is a fast and easy to use camera. The pictures can be transformed into large format prints. The 2 megapixel front camera is just ideal for a Skype chat and can transmit the best quality video chatting. This is the world’s first smartphone that has a built in Optical heart rate sensor. It uses the mechanism of Pulse Oximetry to detect a person’s heart rate through the finger tip. The metric is pretty accurate and this feature is very appealing to the aged people and doctors. The fingerprint reader also works decently well but has a higher failure rate than the Apple’s Touch ID sensor. The fingerprint reader can be linked with PayPal and the phone can be used to do shopping. 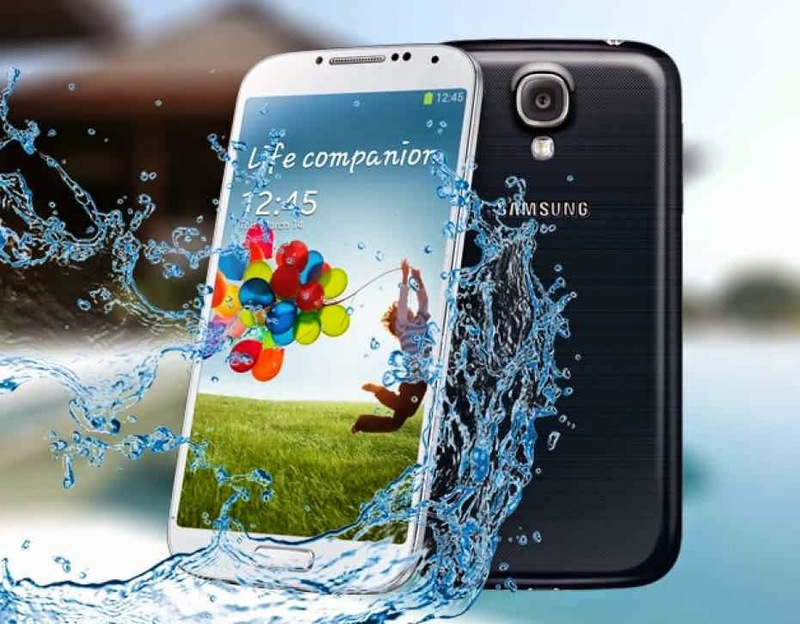 The S5 has been made dustproof and water resistant to make it less vulnerable to accidents and mishaps. The device has been detected and been given an Ingress Protection rating of IP67. However it is not shock proof and the covers must be tightly closed. The Milk Music is only available to the customers in the US and is one of the best software features. It offers streaming radio and is ad and subscription free. It works as a great replacement to the terrestrial radio because it does not take the user to provide a lot of input to use it. It has a feature of auto start. It has an impressive library of tracks. The service is powered by Slacker Radio. The battery backup of the Galaxy S5 is quite good as the power house has been extended to 2800 mAh. The Ultra Power Saving Mode is designed to minimize the consumption of power and make sure that the device can work longer without receiving further charge. What are the major drawbacks of the S5? The plastic make: The S5 has a plastic body that might be a thumb down from many prospective customers. Samsung has been unable to provide the customers with what they have been looking for, namely, a metal chassis. Samsung argues that it has used plastic to make the water resistance superior but the argument doesn't hold as the same is done by Apple and Sony by using metal chassis. Unnecessary Features: Some people have termed the Optical Heart rate detector to be a redundant and unnecessary feature that is only helpful to a specific category of people. 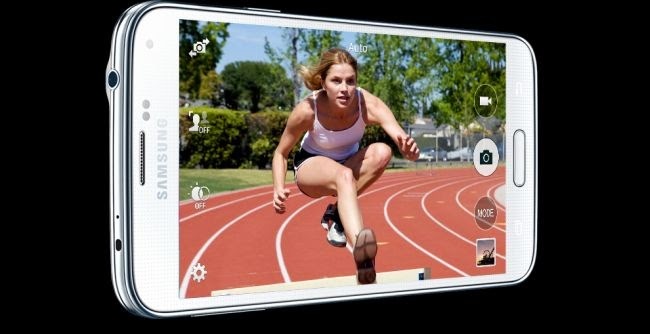 Slow Background Defocus: Experts argue that the Galaxy S5 actually has lesser pixel density than the S4. In terms of focus, the auto brightness still has issues that need to be addressed by Samsung. Poor performance of the fingerprint scanner: The fingerprint scanner that has been provided by Samsung on its Galaxy S5 is not up to the expectations of the people. It often fails to detect the fingerprint and can be used at best for the purpose of a lock. It is not a very good idea to use it while making payments because there is a chance of failure. Thus it again repels the customers from choosing S5 over the iPhone 5. The overall opinion about the Galaxy S5 is a mixed one. The Samsung Galaxy S5 is surely a very attractive phone that grabs your attention at once. It looks good and performs very well. It has been prepared with a lot of learning and experience but still some loopholes remain. The processing speed is very high and the Android 4.4.2 Kit-Kat is a bait to lure people who are predisposed by the brand image of Samsung. The extreme water and dust protection is a very good feature that relieves many people from the tension of loss due to accident. It has been tested by a brief 30 second submersion and a strong downpour to prove its worthiness of water resistance. The bigger screen size, HD display and high resolution screen offers the best possible graphics quality currently. The plastic body makes the phone a very lightweight one; it weighs only 5.11 ounces. However the phone fails to appeal a specific set of customers who will strive to buy this phone. It is a general mix of many features and is not actually aimed at any specific group of people. But it would not matter a lot to Samsung because it is only Apple that can rival Samsung’s Fan Base. 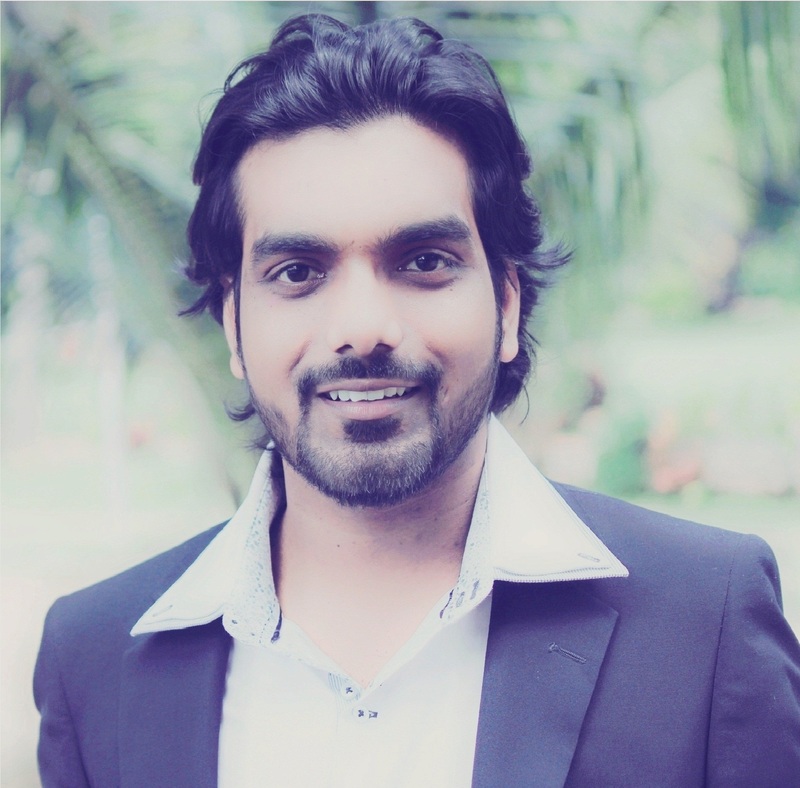 As the phone is one of the best phones in the Android arena it has lesser threat from the Apple’s iPhone 5. It is a value for money phone for $900 as it has some of the best features that an Android phone is offering.